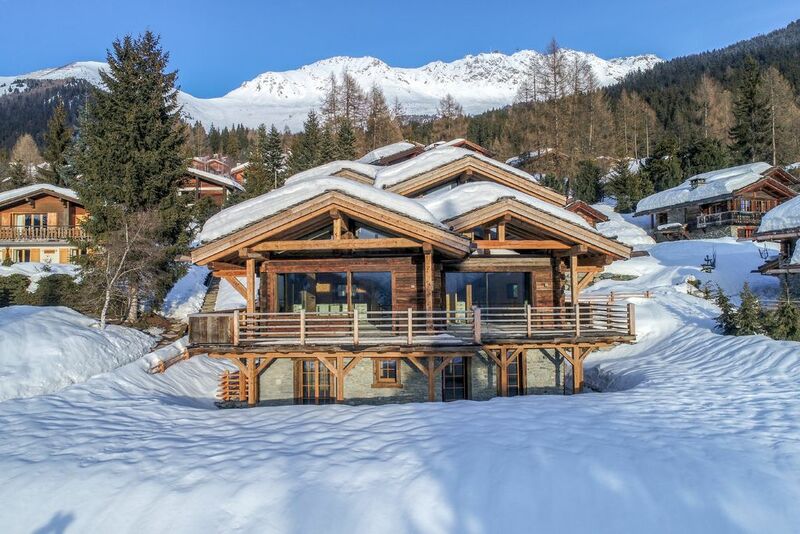 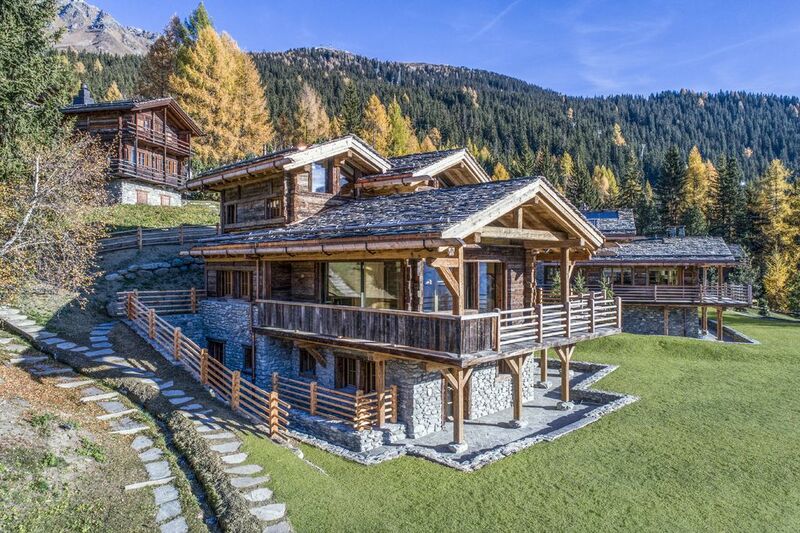 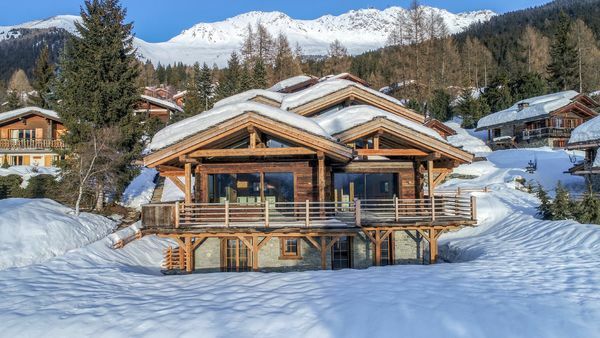 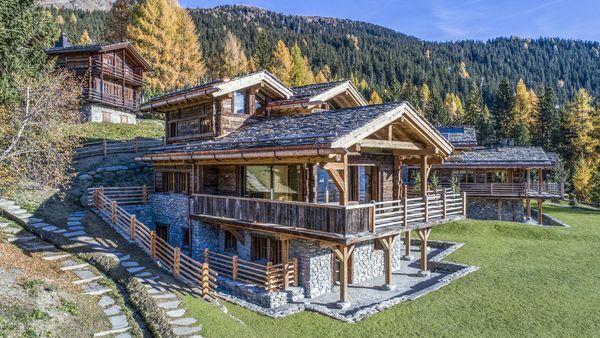 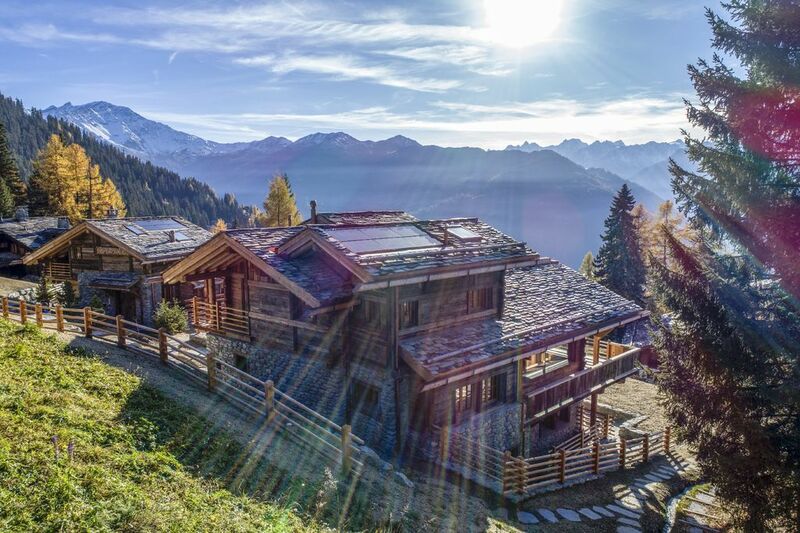 Completed in 2017 in Verbier's most sought-after location, this stunning residence is custom made. 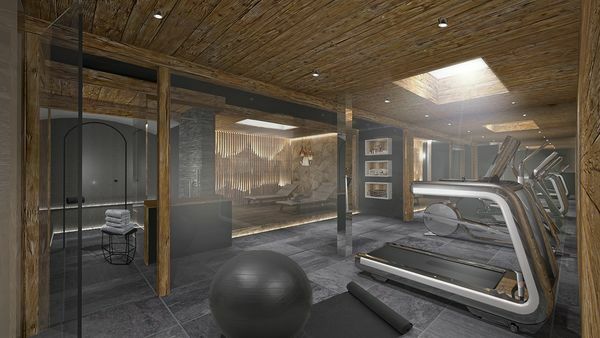 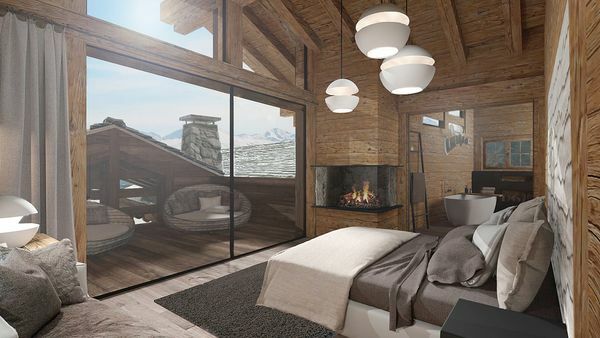 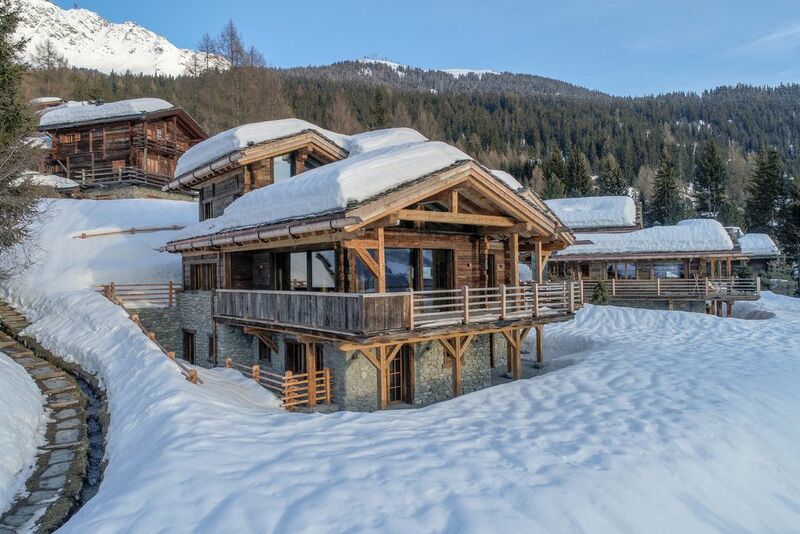 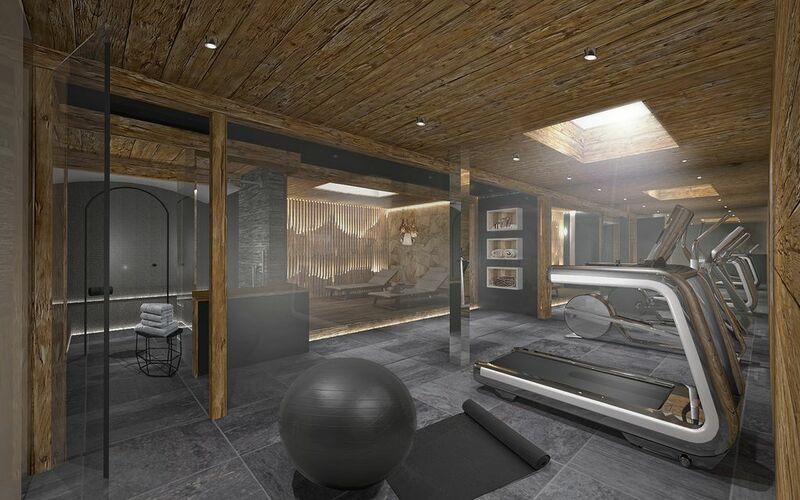 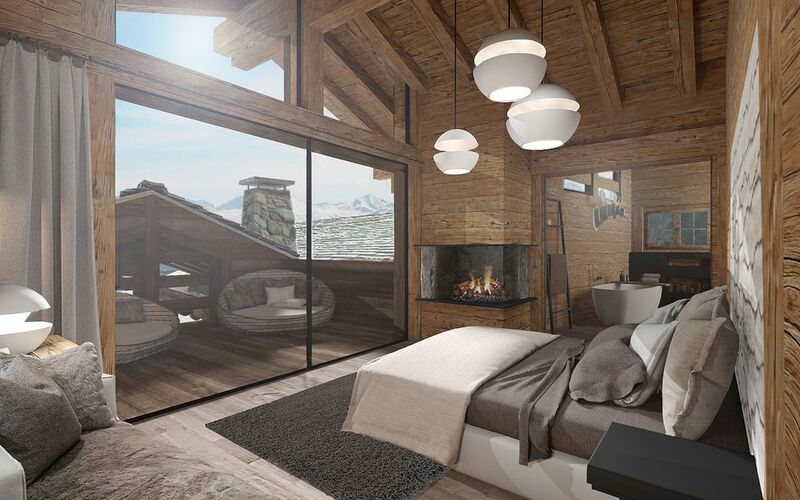 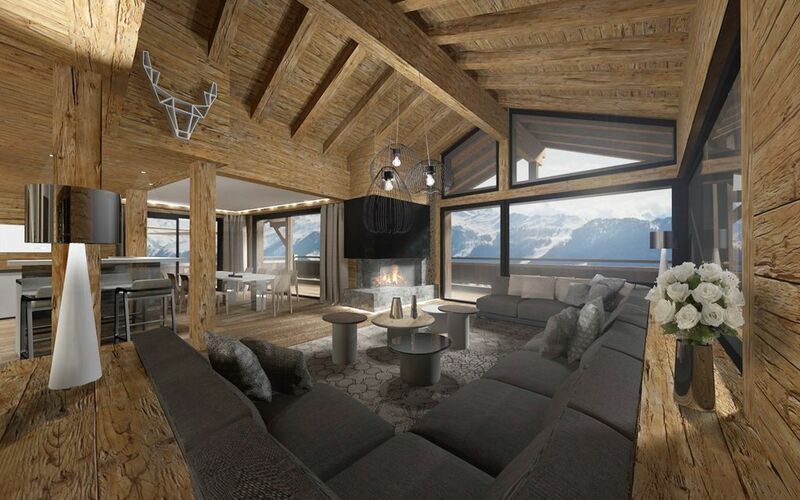 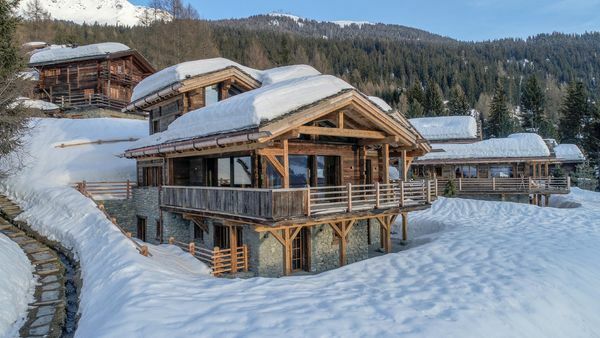 Built to the highest standards, its 616m2 layout offers large living spaces with stunning views, five en-suite bedrooms, fully equipped wellness and entertainment areas as well as a private ski-room and a larger-than-average private parking garage directly below the chalet. 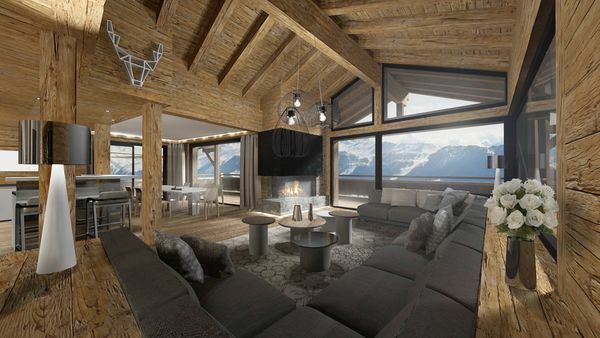 Each floor of the chalet is accessible by private lift. 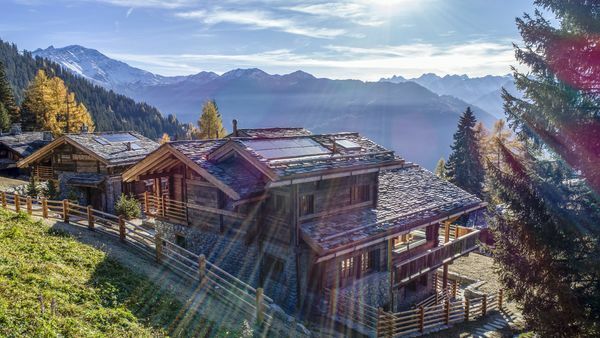 Only steps from Verbiers’ Medran ski lift, this mountain sanctuary bordered by pines is the perfect escape for friends and family.